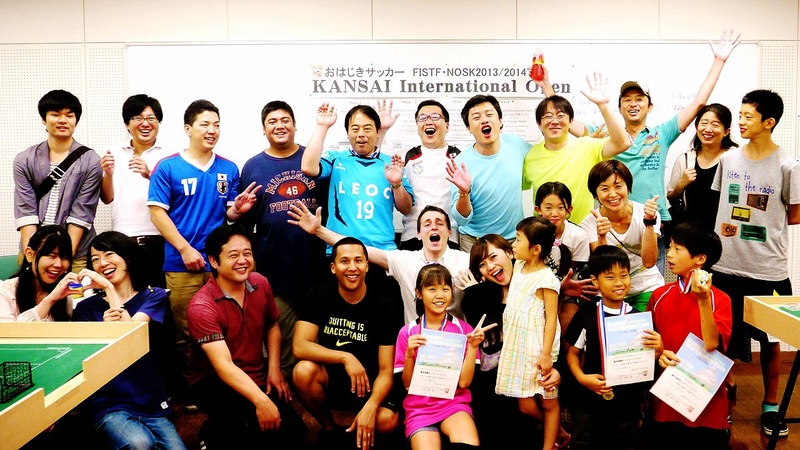 The International Open of Osaka took place on January 20 with a field of 14 players. 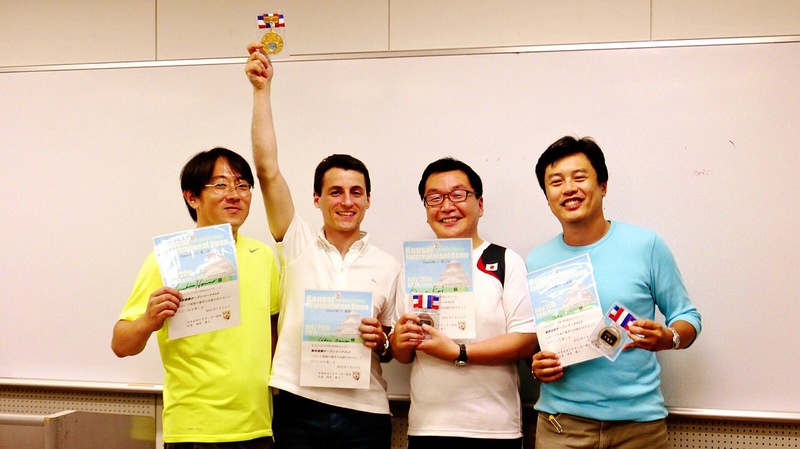 Besides the 12 Japanese players from the clubs of Yamato, Osaka and Yokohama, there were 2 foreign competitors: Cédric Garnier from France (who lives in Japan) and John Ho from Singapore. The foreign players proved to have more experience and qualified for the final. Cédric Garnier gave no chance to John Ho and won the game 1-0.